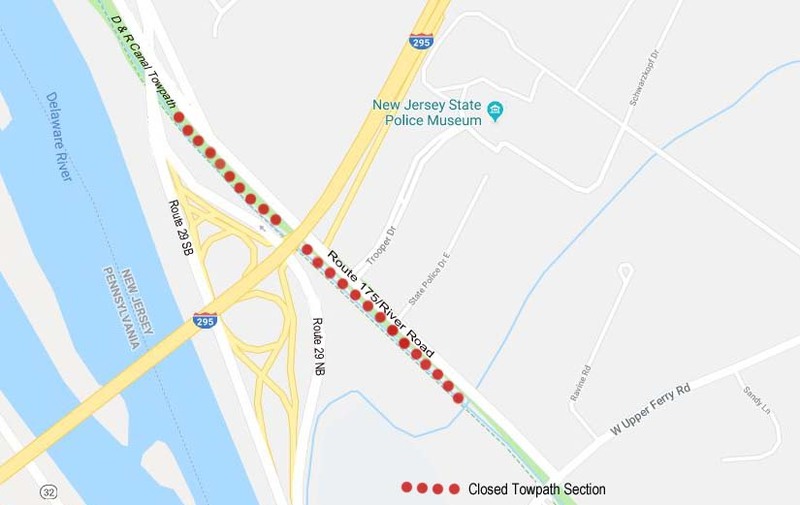 Intermittent weekday daytime closures of the canal towpaths on the New Jersey and Pennsylvania sides of the Scudder Falls Bridge are scheduled to allow for construction of approach bridges to the new Scudder Falls Toll Bridge’s upstream span, which is scheduled to open this summer. The Delaware Canal towpath on the PA side may have intermittent closures into June, but will be open on weekends. 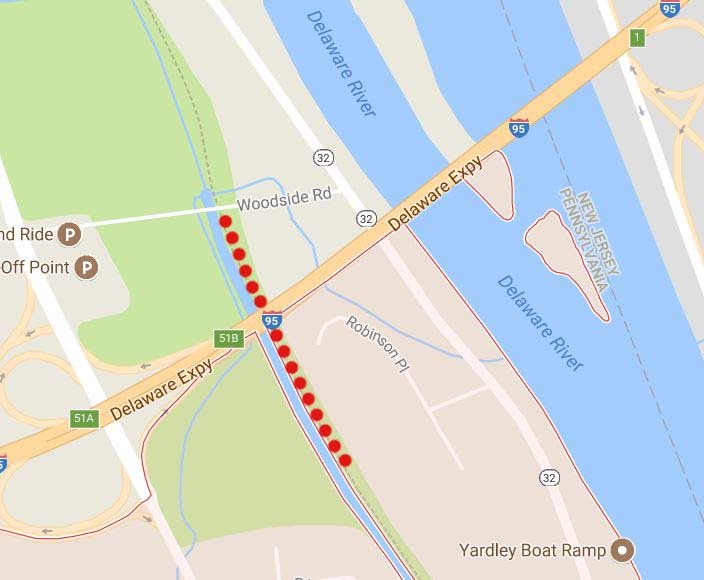 The Delaware & Raritan Canal towpath on the NJ side may have intermittent closures through April. Although unlikely, towpath closures also can occur on weekends when weekday construction activities are impacted by weather.